James is a one man manufacturing entity. He makes the Mooshimeter, an electrical diagnosis tool. He contracts around the Bay in all matters electrical, mechanical, and software. 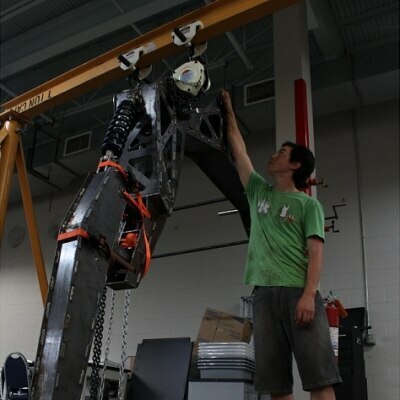 Previously, he designed electrical systems on robots at Boston Dynamics.